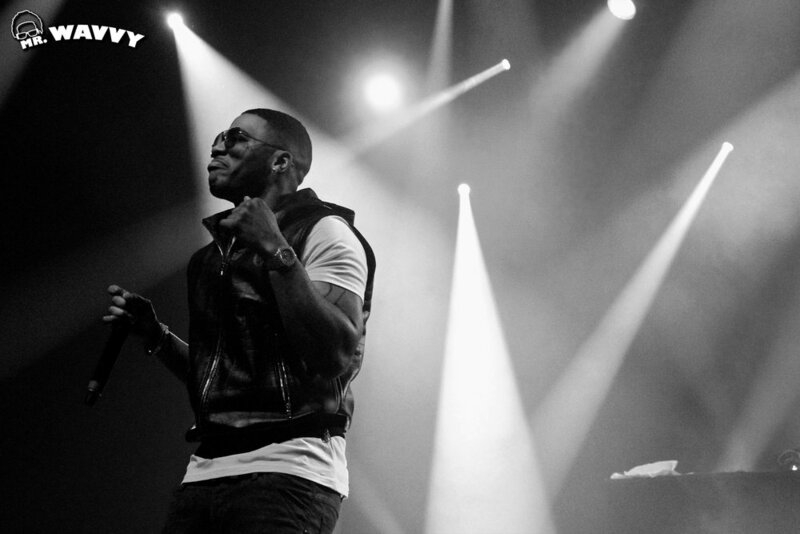 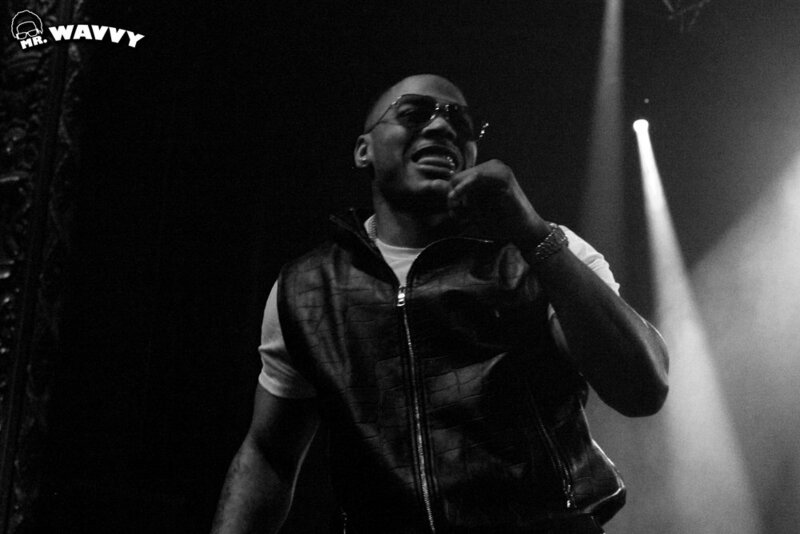 Last night saw Nelly's return to Montreal, Quebec. 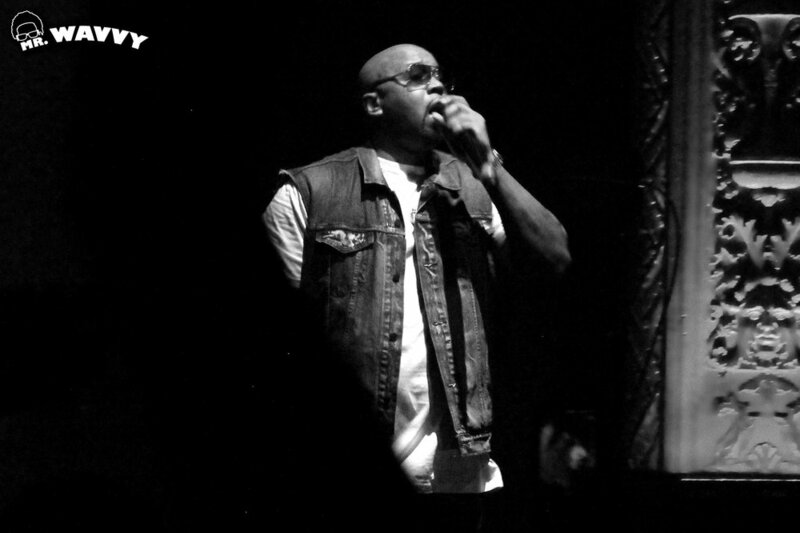 This marks the artist's first solo show since 2011, when he played Metropolis in support of his 5.0 album. 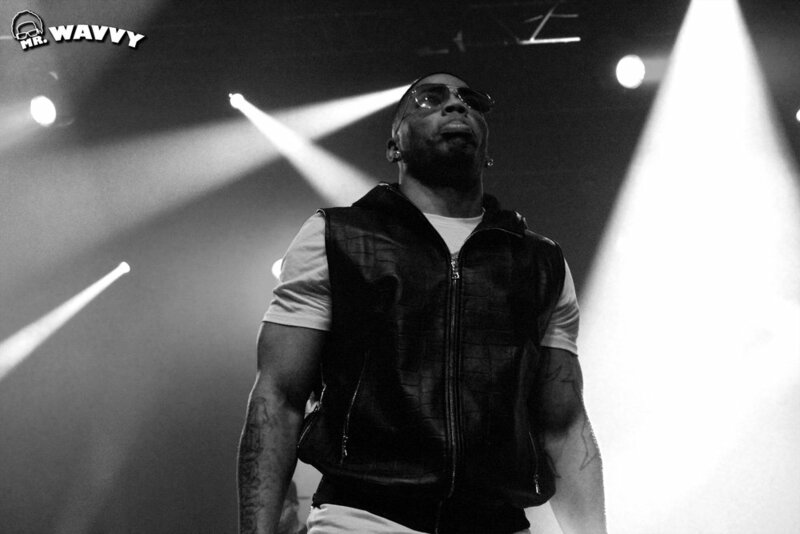 The St. Louis ran through handfuls of hits, including fan favourites such as "Dilemma", "Just a Dream", and of course, "Hot In Herre"